3D printing has taken to the skies again! 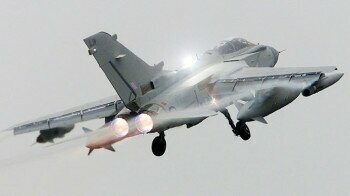 British Royal Air Force fighter jets have flown with 3D printed parts for the first time. 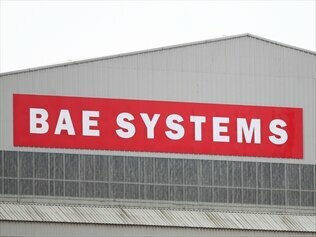 The parts were created by defense company BAE systems, at a Royal Air Force base in Norfolk. According to BAE Systems, the 3D printed metal components were used on board Tornado fighter jets that made their successful test flights out of the defense firm’s airfield at Warton, Lancashire last month. Investing in 3D technology could prove to be a successful way for the Royal Air Force to cut costs, according to BAE systems. BBC News reports that using 3D technology to produce parts could cut the RAF’s maintenance and service expenses by over £1.2 million ($1.96million) over the next four years. “And if it’s feasible to get machines out on the front line, it also gives improved capability where we wouldn’t traditionally have any manufacturing support,” Murray continued. 3D printed parts that were used on the Tornado fighter jets include protective covers for cockpit radios, protective guards for the landing gear, and support struts for air intake doors. Some of these parts cost less that £100 ($163) to produce.